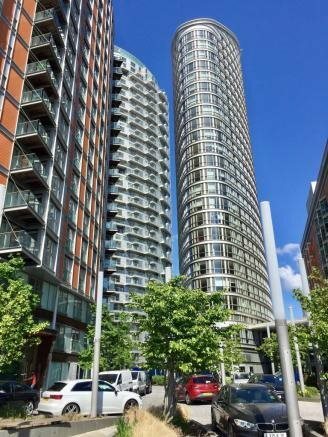 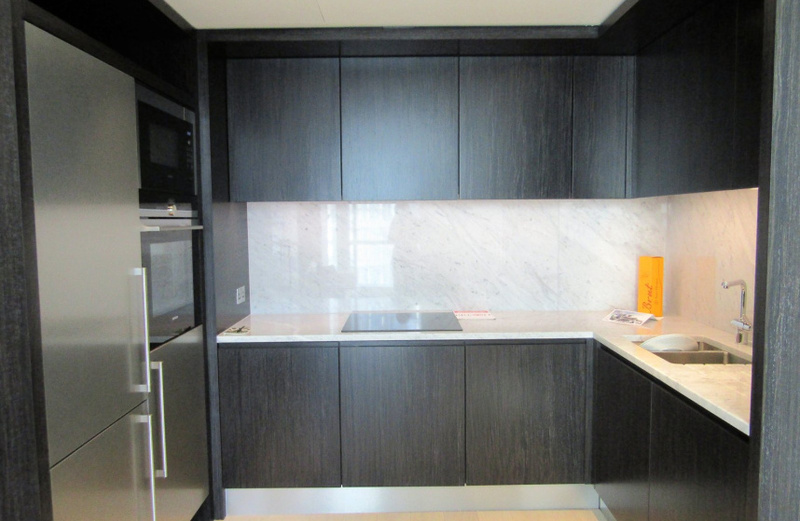 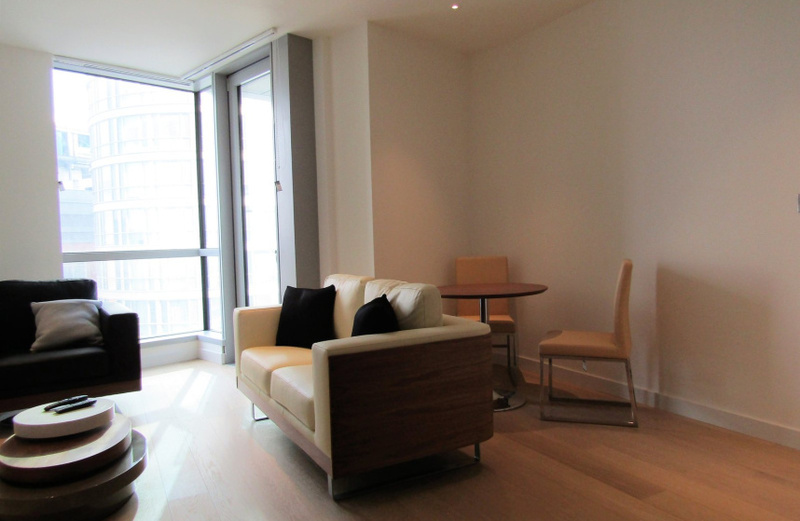 Fantastic one bedroom flat located in a secure private development in the heart of Canary Wharf. 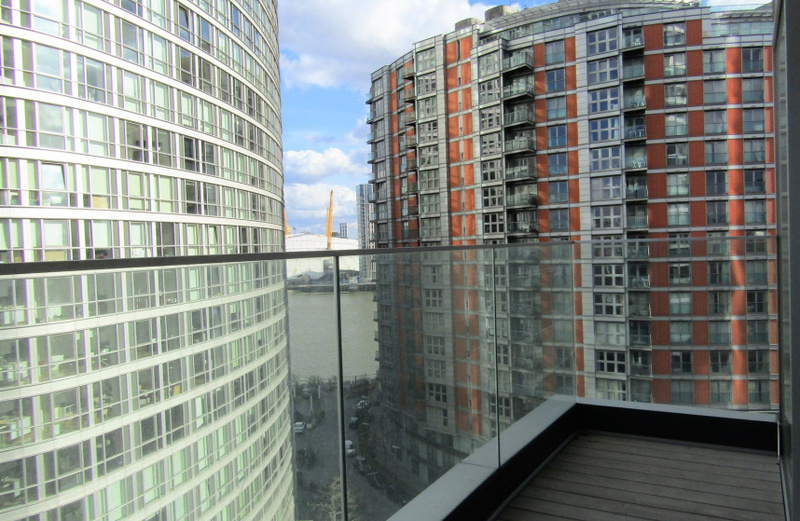 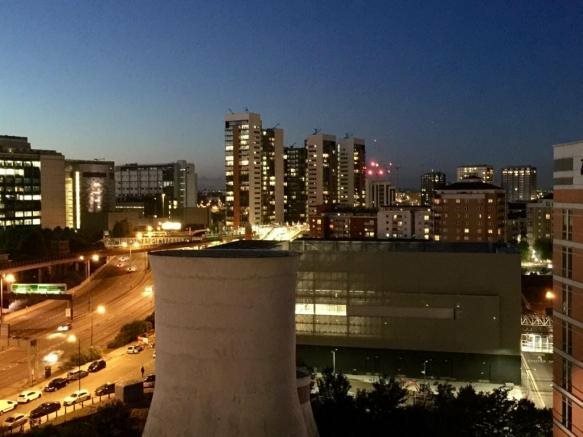 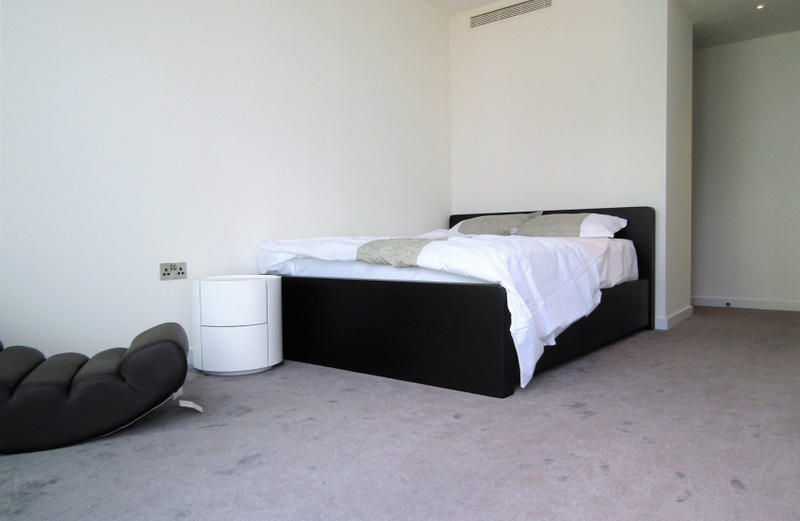 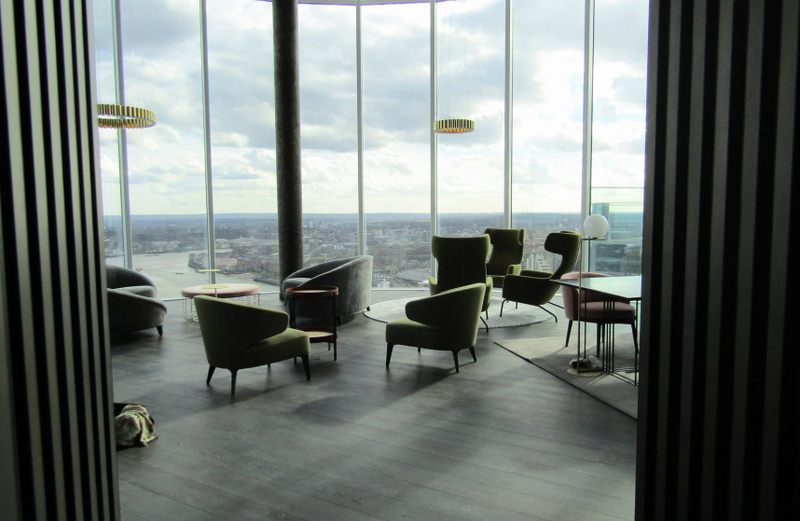 The apartment is stylish and modern, decorated in neutral colours throughout, and has a private balcony offering amazing views over the 02 arena, river Thames and the city. 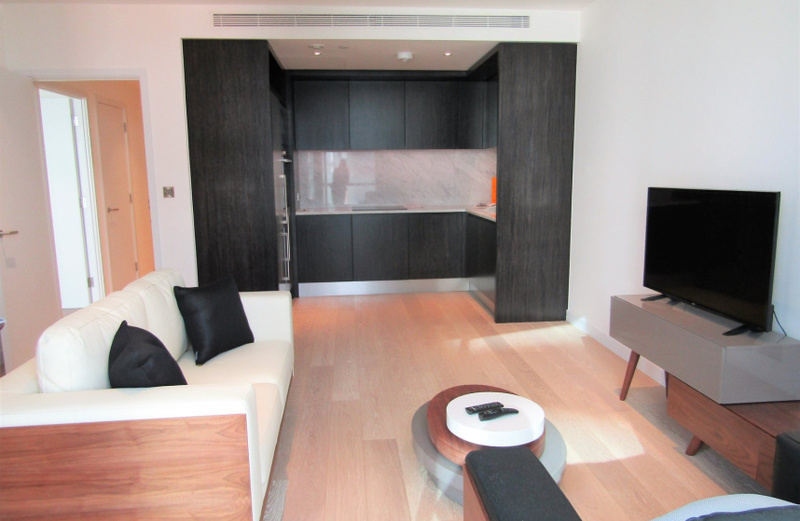 The property is finished to a high standard and partly furnished, and includes access to the exclusive "Sky Garden", luxury gym, swimming pool and spa, all included and offering a luxurious lifestyle. 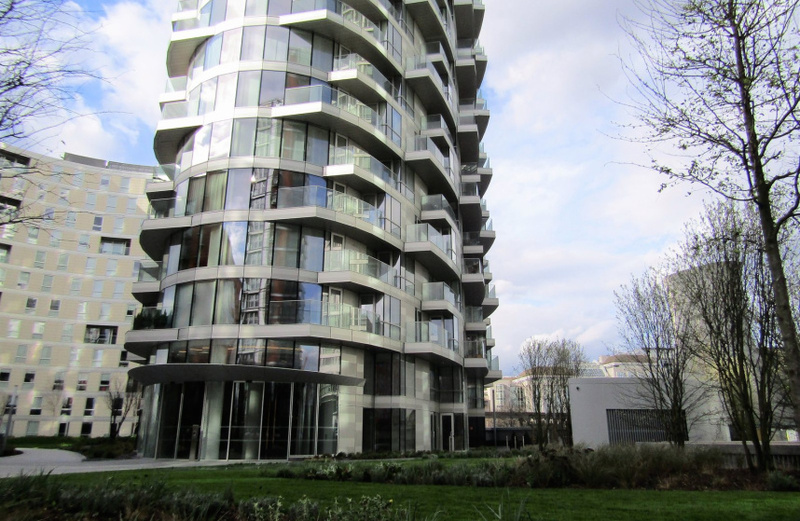 There are also 24 hour concierge and security services, and a small deli cafe operates on the site. 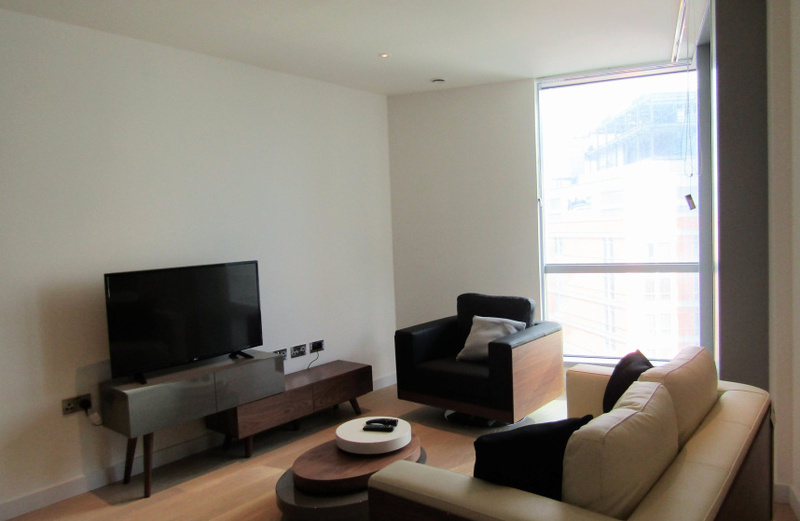 The hallway leads through to the gorgeous open plan living room, with the stylish and modern kitchen to one side and the balcony, from which you can see the river Thames and 02 Arena, on the other. 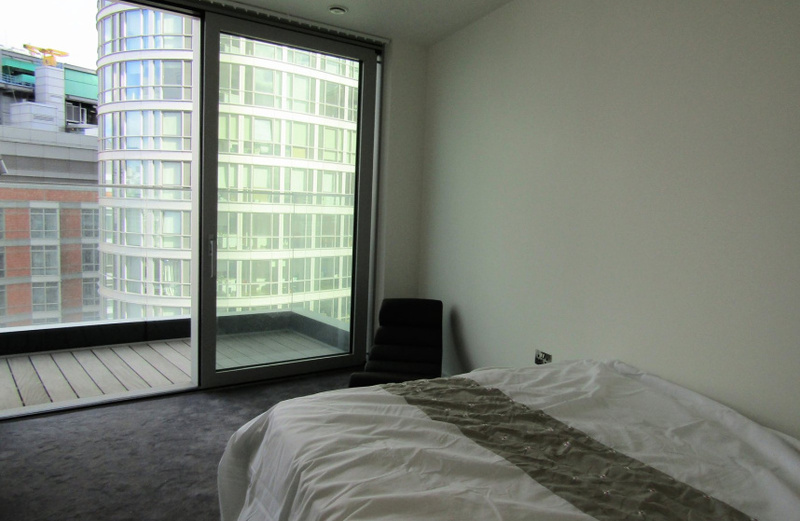 The light and spacious bedroom also leads onto the balcony, as well as having a large dressing / storage area within the bedroom. 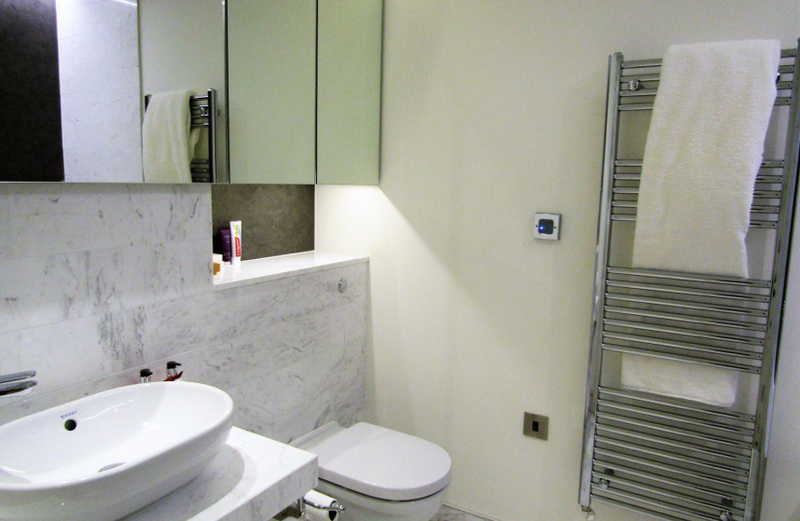 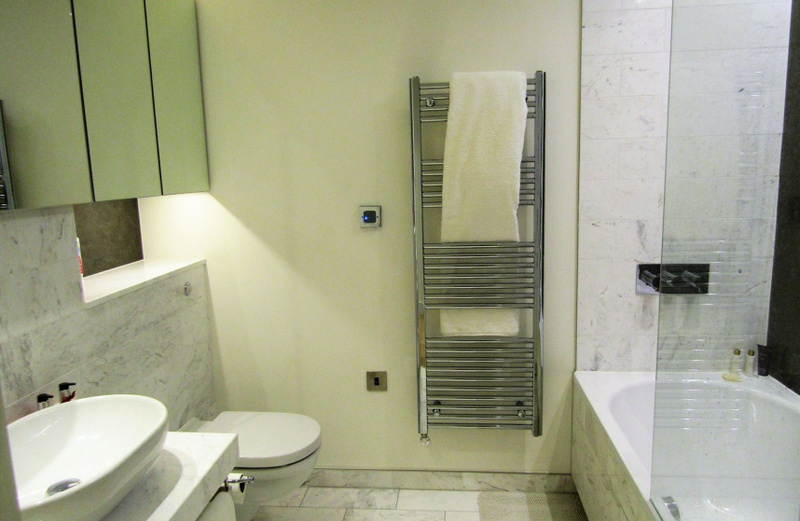 The stunning bathroom has marble effect tiles on the walls, with both a bath and shower option, as well as a large sink, heated towel rail and storage units. 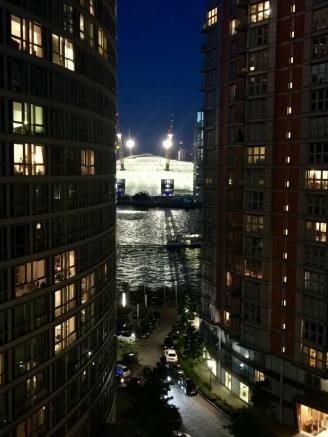 The apartment is located a short distance from the river Thames, with stunning views from the private balcony, and being only a short walk from Blackwall train station on the DLR. 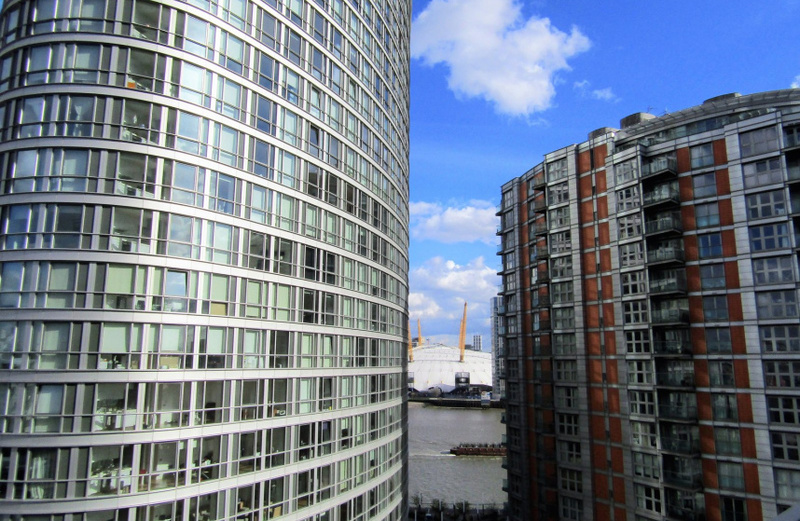 The fantastic location of the property enables residents to enjoy local restaurants, shopping and bars, as well as many other attractions including museums and riverboat cruises. 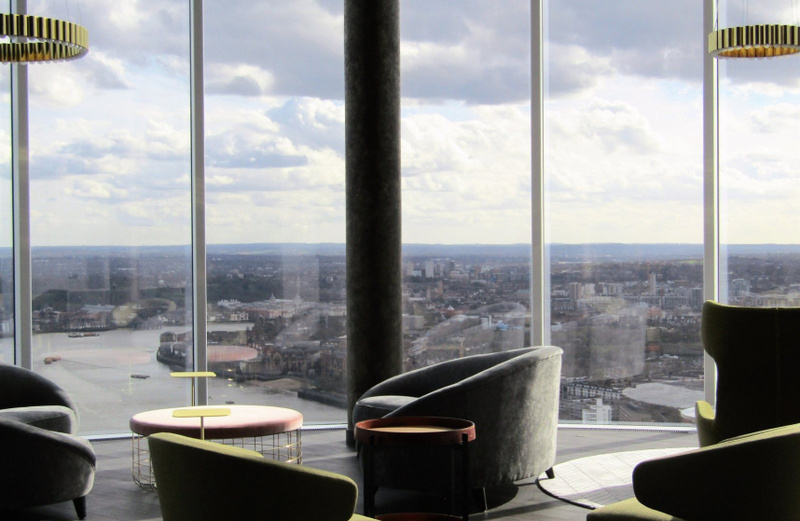 Commuters will find it easy to travel via the nearby station, multiple local bus routes and easy access to the Blackwall Tunnel. 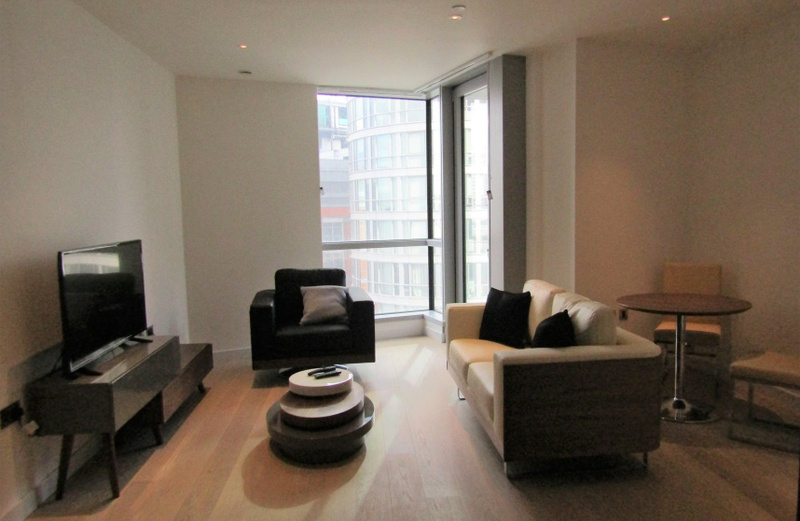 Available Soon - Please call us to arrange your viewing.